Advent Calendar Door 12: Showing dynamic, context specific information in SharePoint forms. 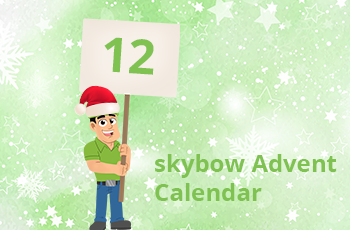 Another SharePoint requirements classic in today’s skybow Advent Calendar cookie: showing dynamic, context specific information, in SharePoint forms. 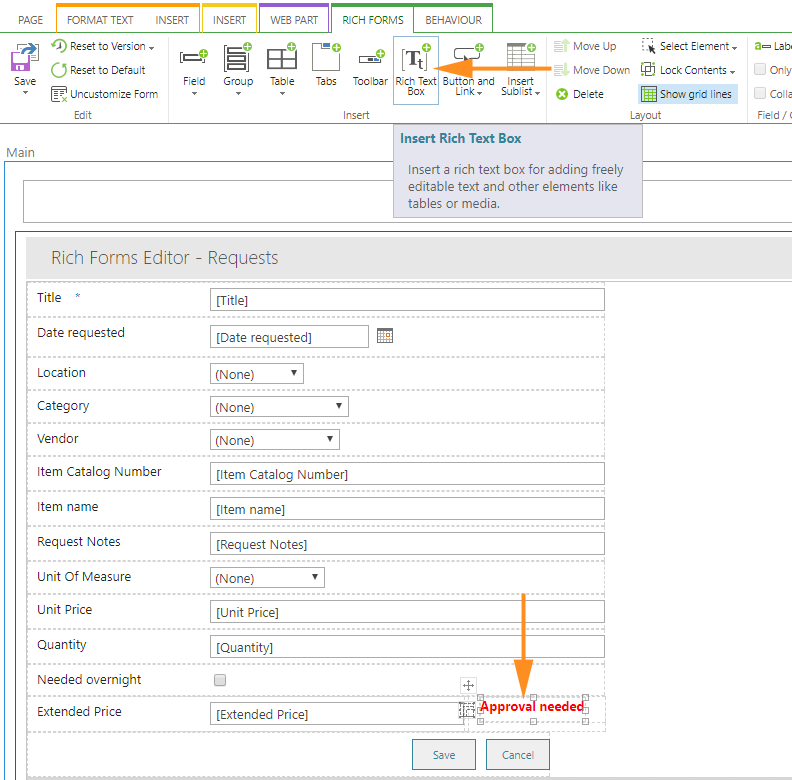 We want to do it during the data input, to help and to navigate users through the data entry process. Let’s take this simple example: when creating a new Purchase Order, we need to inform the user that if the total amount is going to extend 10000$, we need to show a small warning, telling her that an approval process is going to start when the item is submitted. Set the visibility condition of that field to anything you want. In our case, we are connecting it to the value of the “Extended price” field, and determining the warning’s visibility based on if Extended Price is larger than 10000. And that’s it – our context-aware approval warning indicator, in the screaming red color, has been placed on the form in less than 5 minutes. Because skybow!